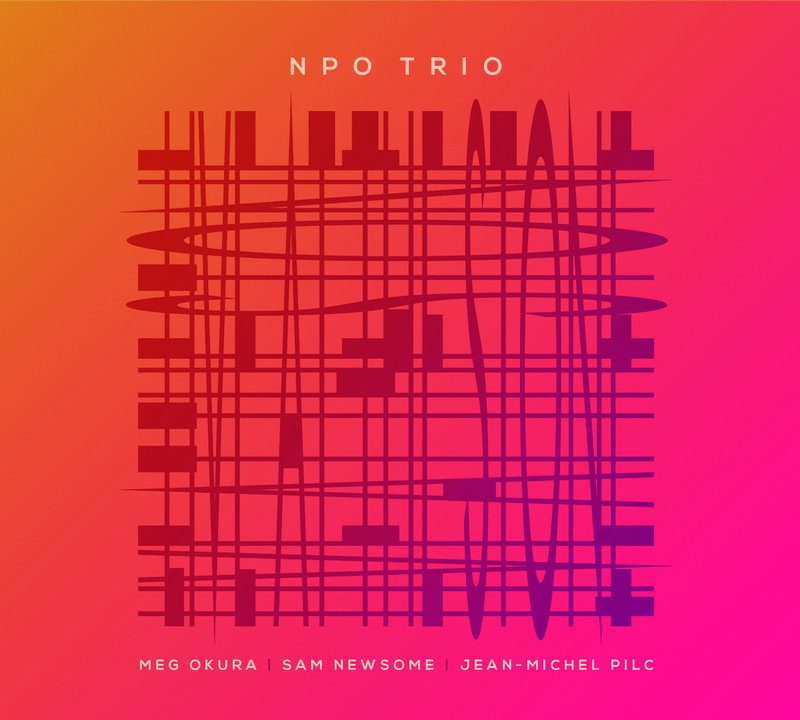 There are some stunning moments on this set from the NPO Trio of violinist Meg Okura, saxophonist Sam Newsome, and pianist Jean-Michel Pilc. Their music is a balancing act between cohesion and chaos, allowing the music to fall into one of those states while still grasping tight to its counterpart. This sense of everything coming apart at the seams creates the most intoxicating tension as the balance of power shifts back and forth. The intensity is magnified by corresponding changes in influence, from avant-garde to classical to Yiddish to modern post-bop. Recorded at NYC’s The Stone back in 2016, the electricity of the live performance comes through strong, and the presence of this music is immense.